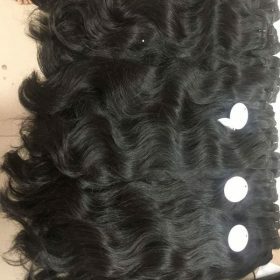 Have you ever heard of hair in vietnam? 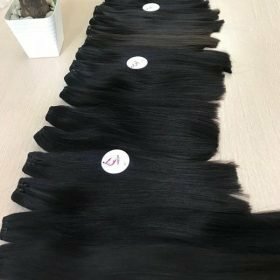 Almost everyone said that hair Vietnam by manufacturers software contractor hair is the hairs the most beautiful in the world! 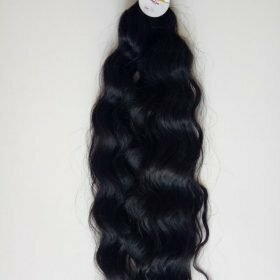 We will introduce some information about hair Vietnam for you to help you get good thức hair about Vietnam. 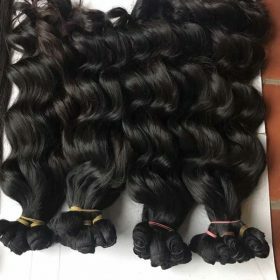 Hair extensions is 100% real human hair (original from women) , virgin hair (one woman’s hair), 100% natural hair, only washed with shampoo to clean dirty. 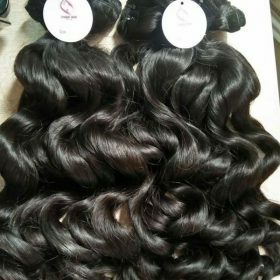 Quality hair: thin, strong, soft and silky. 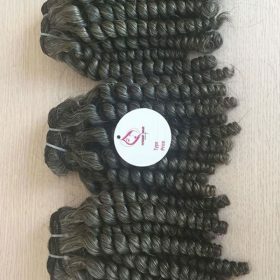 Hair in Viet nam totally natural is same as yourself hair. Because we didn’t use any chemical we do not want to use any chemicals how to change the structure of hair. all hair fiber was arranged equally on the top and same direction. Thick hair is big hair fiber, it is strong hair. 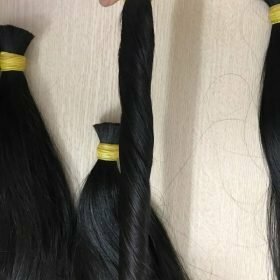 This hair is often cut in Vietnam countryside and other areas and most popular of hair in Viet Nam. 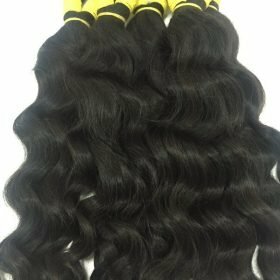 100% virgin human hair, no chemical, no dyed. It is Soft, shine, straight. 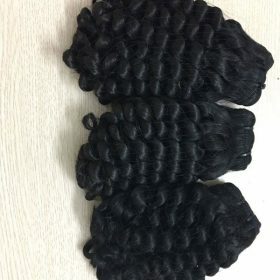 It has Unprocessed, without nits, lice, insect, no short hair inside, full in the end, no tangle, no shedding, last for long. We use flour bleaching same with hair Salon. 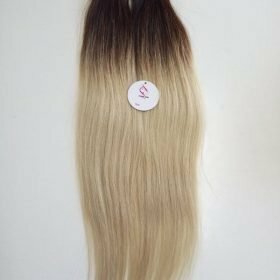 All hair when bleaching was tested by the technician very carefully to sure hair after bleach will more strong, soft and good color. 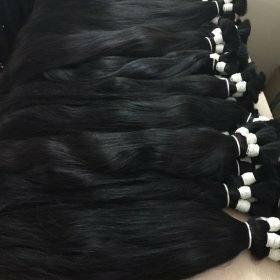 Vietnam owns a big market of raw hair, good hair quality, beautiful and naturally healthy. 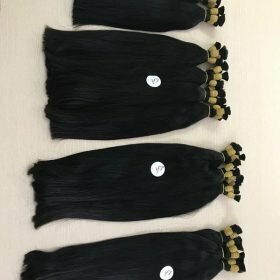 From this raw source of hair, we have done a variety of bulk and weave type in a variety of colors including natural color, brown and blonde. 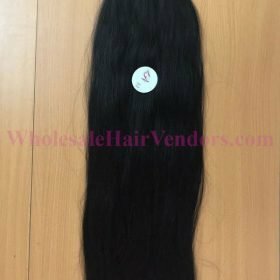 We are Ivirgohair company, the top hair wholesale supplier in Vietnam. 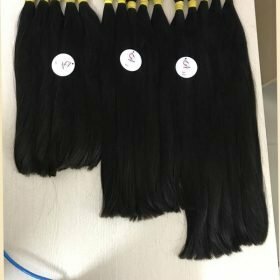 Ivirgohair company is the largest hair supplier in Vietnam. 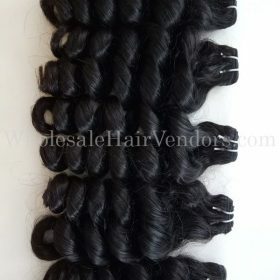 We sell hair at the best wholesale prices. 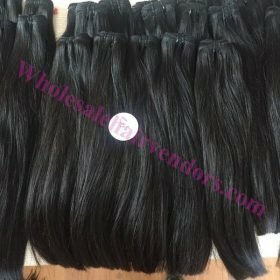 We are proud to be hair extensions wholesale prestige in our country for international friends. 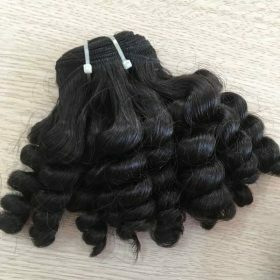 Therefore, Ivirgohair supplier is always a safe choice for big customers. Now you understand why a lot of people are looking for hair Vietnam. 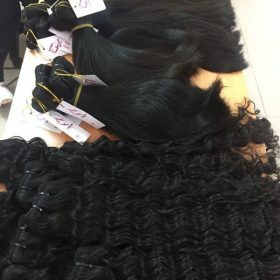 If you have any questions about hair Vietnam, please contact with us, we will support more and more for you dear. Q: Where did the hair originate from? 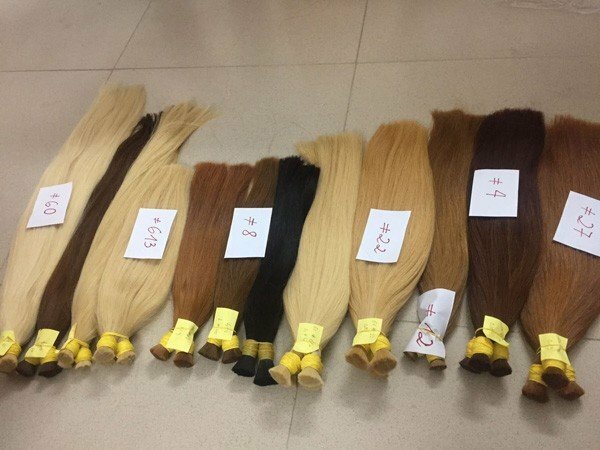 A: IVIRGOHAIR is collected from Vietnam. The collectors come to all villages in Vietnam to cut the hair from donnor directly. 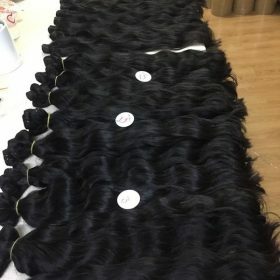 Q: What are Vietnam hair characters? 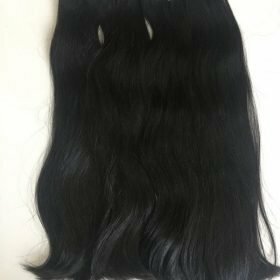 Straight double euro high quality human hair.